In December 2010, the U.K. magazine Physics World reviewed more than 60 popular-physics books published during the year. 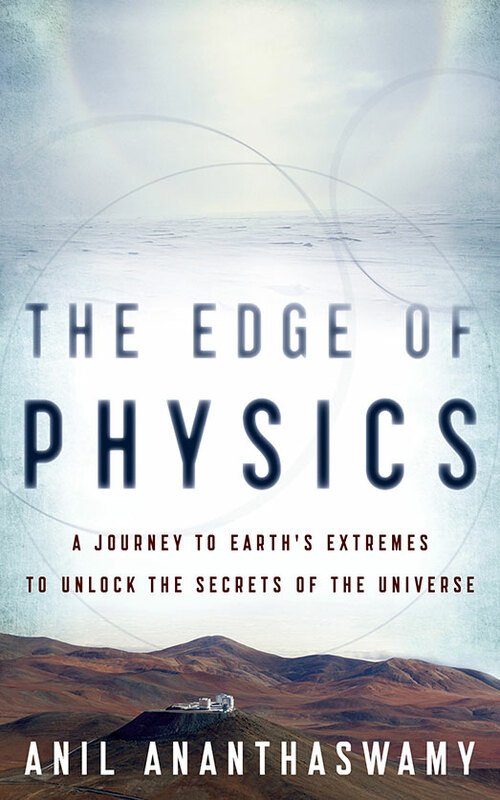 At the top of its list: The Edge of Physics, a first-person exploration of forefront research in cosmology written by SciCom alumnus Anil Ananthaswamy, class of 2000. 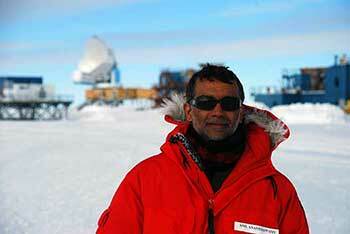 Ananthaswamy, a reporter and editor for New Scientist since he completed the Santa Cruz program, went to the world's leading and most remote venues for cosmological science to report his book. The Guardian praised it as "a travelogue that celebrates the blood, sweat and tears that drive our understanding of the universe." In its year-end review, Physics World wrote, in part: "With big unanswered questions about dark matter and dark energy dominating current research, these are exciting times for cosmology. Yet writers who want to communicate that excitement have a problem: once they've stated the mind-blowing fact that 96% of the universe's mass is a near-complete mystery to us, what do they do for an encore? Ananthaswamy's ingenious solution was to focus on cosmology's practical side, by taking a continent-hopping tour of experiments that aim to detect cosmological mysteries like neutrinos and dark matter." Ananthaswamy earned his B.Tech in electronics from IIT-Madras, India, and his M.S. in electrical engineering from the University of Washington, Seattle. He has worked for New Scientist for more than a decade in various capacities, including physical sciences editor and deputy news editor in London. He is now on retainer for New Scientist as physical sciences correspondent. Ananthaswamy divides his time between Bangalore, India, and Berkeley, California.